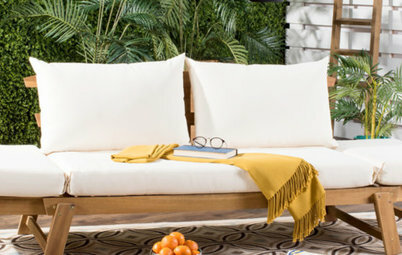 The Houzz series States of Style puts a spotlight on the design of individual U.S. states and the influences that make homes there unique. 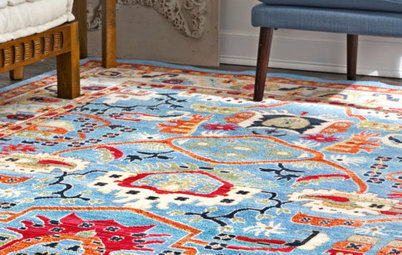 Alabama’s style is a patchwork of influences that pays homage to its history, culture and geography. Beautiful flora and fauna prosper, thanks to the humid climate along the coastal plain, while deep in its mountains lie some of the country’s most prized marble reserves. From neoclassical mansions built on cotton plantations to rustic lakeside cabins with their screened-in porches taking in warm gulf breezes, the state’s home styles cover the map. History’s icons have left their mark: Helen Keller was born here, Martin Luther King, Jr. marched here and Frank Lloyd Wright built a house here. Take a look at some of the state’s natural beauties and human-made masterpieces below. State flower: The Camellia japonica (Japanese camellia) is a species of the genus Camellia. Originating in Asia, the flowering tree or shrub stills grows wild in mainland China, Taiwan, southern Korea and southern Japan. Flowering between January and March, Camellia japonica has the common name rose of winter. The color of the flower generally varies, from white to pink to red. Camellias were first sold in the United States in 1807 as greenhouse plants, but were soon distributed to be grown outdoors in the South. 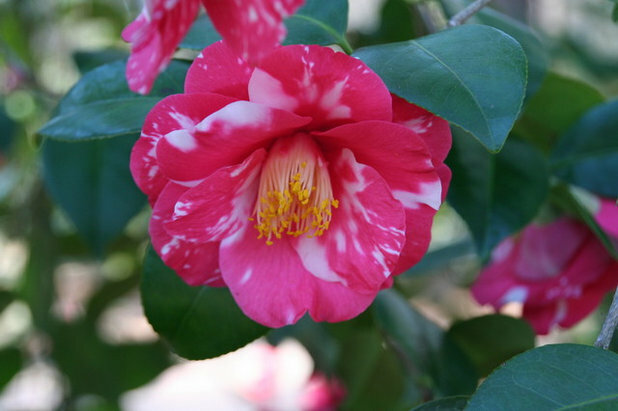 In 1959 Camellia japonica was designated the official state flower of Alabama. State tree: Pinus palustris, or longleaf pine, is an evergreen conifer that grows along the Gulf Coastal Plain from eastern Texas to southeastern Virginia. The tree got its name from having the longest leaves of the eastern pine species. The needle-like leaves grow in bunches of three and can grow up to 18 inches long. The extremely long needles are popular for use in the ancient craft of making coiled baskets. In 1949 the Alabama legislature first designated the state tree as “the southern pine tree.” It wasn’t until 1997 that longleaf pine was specified. Longleaf pines were historically used for lumber, resin and turpentine, but due to deforestation and overharvesting, only about 3 percent of the original longleaf pine forest remains, and little new is planted. Longleaf pines are available, however, at many nurseries in the Southeast. 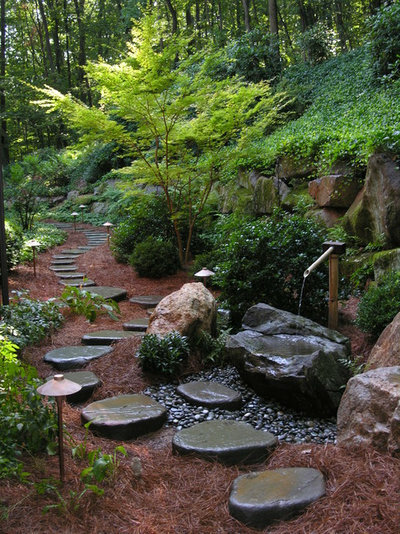 Tip: Dried longleaf pine needles work well as a ground cover in gardens, as seen here. State stone: Sylacauga marble, commonly known as Alabama marble, is found in a belt that stretches from the Coosa River to southeast of Talladega. Discovered in 1814, it has been mined for over 160 years. Since 1900 an estimated 30 million tons of marble have been quarried in the Sylacauga region, according to the Alabama Department of Archives and History. After the 1970s there was very little Alabama marble available for use in large-scale building projects. 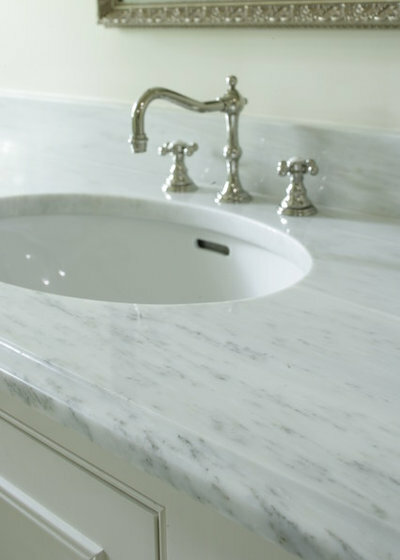 More recently, however, new ventures in Alabama have revitalized the state’s marble industry; significant reserves of marble have been discovered that have been used to create various marble products for the home, such as the vanity seen here. Alabama marble is considered by some to be the whitest and strongest marble in the world. 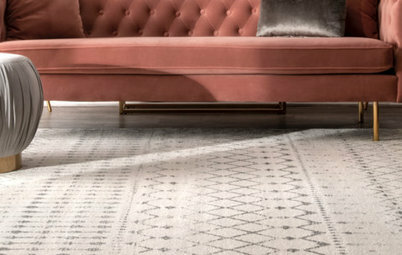 It’s a fine-grained marble that’s nearly pure calcite, making it extremely similar to white Carrara marble. In 1969 the marble was designated Alabama’s state stone. 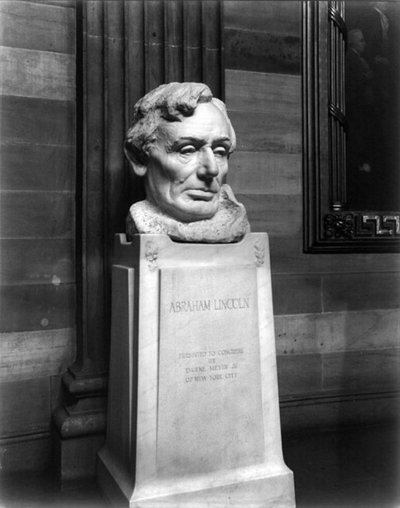 Alabama marble has been used in the Washington Monument, the Lincoln Memorial, the U.S. Supreme Court Building and the bust of President Lincoln in the U.S. Capitol, seen here. 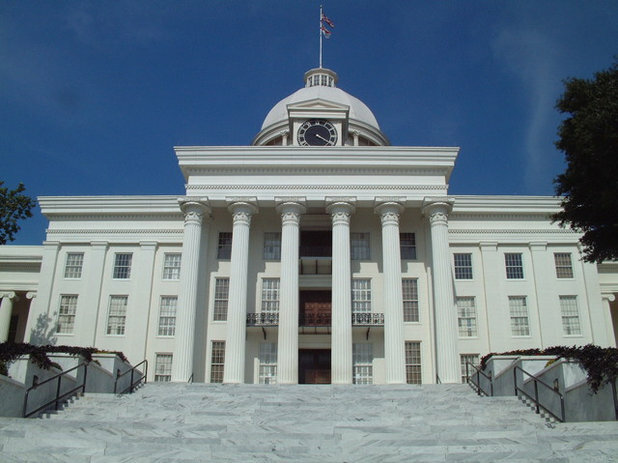 The Alabama state capitol is listed on the National Register of Historic Places as the First Confederate Capitol. The Greek revival–style building was completed in 1851 and served as the first capitol of the Confederate States of America in 1861. Jefferson Davis, the first and only president of the Confederacy, took his oath of office on its front steps. Over a hundred years later, at the end of the third march from Selma to Montgomery, Martin Luther King, Jr., gave an impassioned speech at the foot of the Capitol stairs to a crowd of more than 25,000 civil rights activists. The Gaineswood estate, in the rural southwest town of Demopolis, was completed on the eve of the Civil War in 1861 after nearly 20 years of construction. 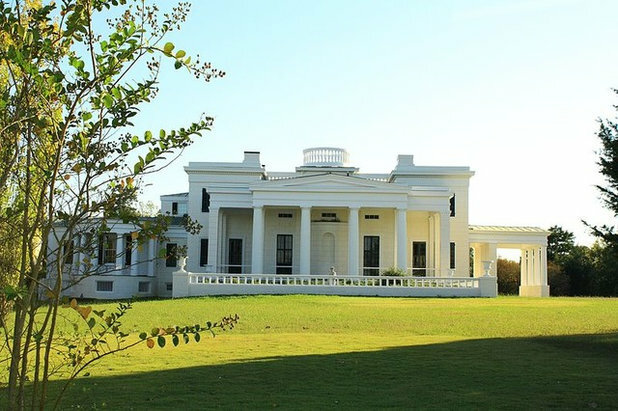 Considered by many to be Alabama’s finest neoclassical house, it evolved from an original two-room dogtrot cabin into a Greek revival–style mansion. It’s also considered to be one of America’s most unusual neoclassical mansions, because it’s one of the few Greek revival homes in the United States that uses all three of the ancient Greek architectural orders: Doric, Ionic and Corinthian. General Nathan Bryan Whitfield, the owner, was his own architect, though he had no formal training. Most of the labor was done by slaves, some of whom were extremely accomplished carpenters and plasterers. The home was added to the National Register of Historic Landmarks in 1973. 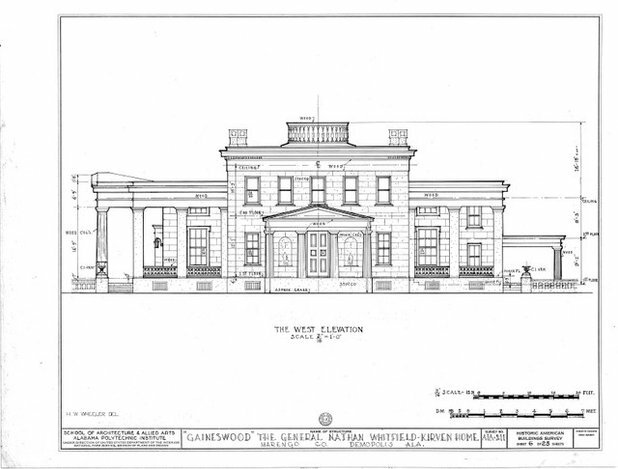 Schematics for the Gaineswood estate. 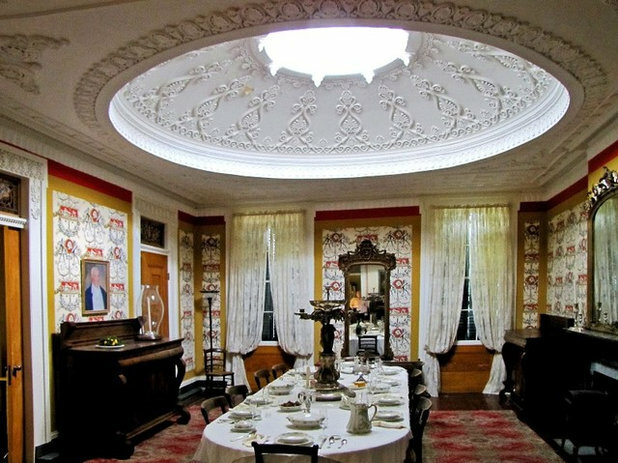 Gaineswood is prized for its exceptional interior spaces, such as its domed ceilings in the library and dining room (shown), elaborate plasterwork and a pair of facing gilt mirrors that endlessly reflect each other. The house is now a museum that contains many original Whitfield family furnishings and objects, including several inventions of the owner. 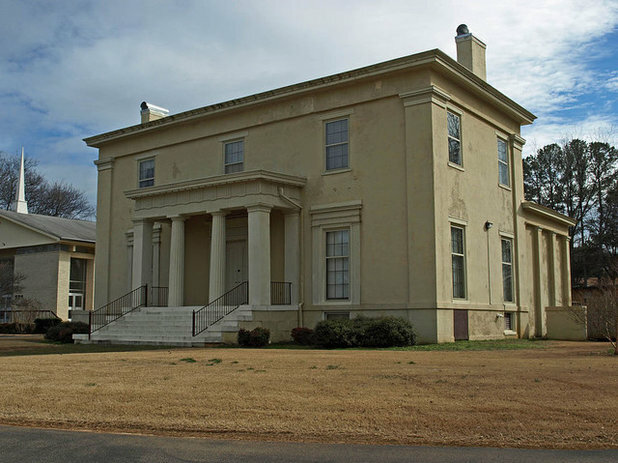 George Steele (1798–1855) was a prominent Huntsville architect who introduced federal and Greek revival architectural styles to Alabama in the early 19th century. He was commissioned to build the second Madison County Courthouse, the State Bank of Alabama and many of Huntsville’s finest private residences. One of Steele’s most famous designs is Oak Place, a historic residence in Huntsville built in 1840. 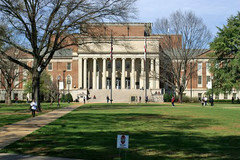 A Greek revival–style house built on 320 acres, it was added to the National Register of Historic Places in 1974. Built in 1927, at the apex of the Roaring Twenties, the Alabama Theatre was originally a movie palace owned by Paramount. Created to show silent films, the theater still features its original Wurlitzer organ. In the 1930s it hosted the world’s largest Mickey Mouse Club, with more than 18,000 members. After decades of neglect, the theater underwent a complete restoration in 1998. 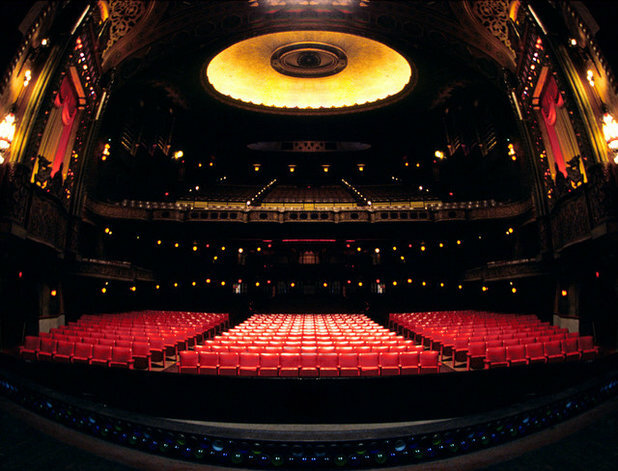 Today the Alabama Theatre hosts roughly 250 entertainment events every year, attracting more than 400,000 people to a variety of performances, including plays, musicals, ballet, opera, music concerts and film. 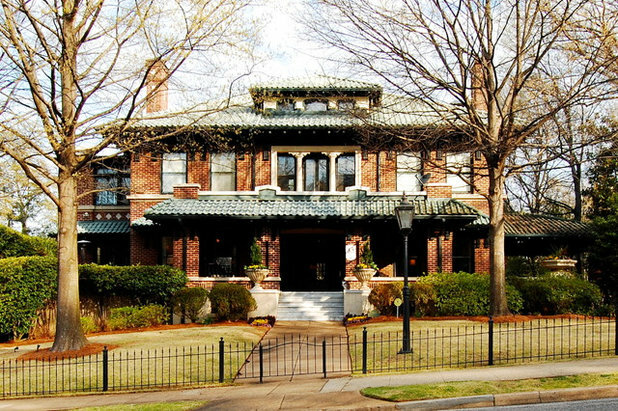 Over the past few years, Houzz has featured many homes throughout the state of Alabama. 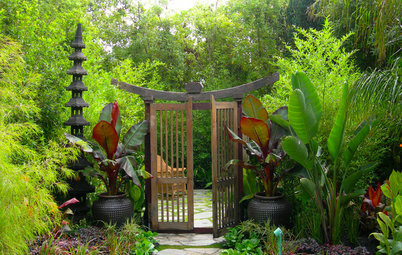 Here’s a collection of some of our favorites, along with quotations from some of the state’s interior designers, architects and landscape designers describing their take on Alabama style. In the mid-1930s iconic architect Frank Lloyd Wright transitioned from designing Prairie School houses to designing Usonian houses. Designed in 1939 and built in 1940, the Rosenbaum House in Florence, Alabama, was one of Wright’s earliest Usonian homes. 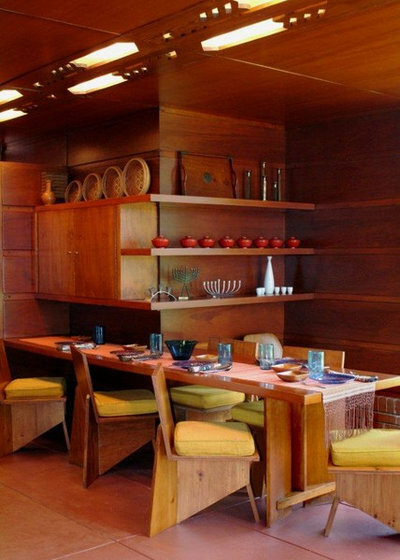 The only Wright house built in Alabama features many pieces of Wright-designed furniture, such as the dining room chairs and table seen here. A wall of glass leads to the home’s courtyard, a remarkable feature in 1940, as the typical house of the time often had only one door leading to a backyard. 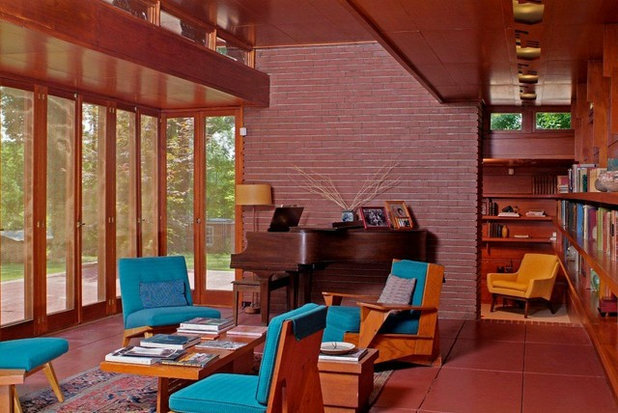 In many ways Wright’s Usonian homes were a harbinger of the indoor-outdoor living style that’s popular today. 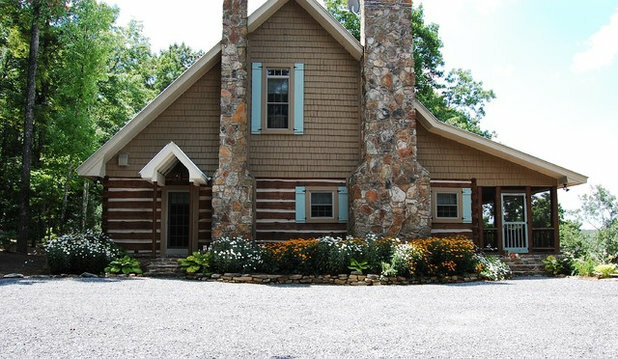 The story of this vacation home began when one of the inventors of paintball, Charles Gaines, bought about 50 acres around a small lake in Birmingham. 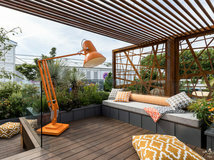 He created an informal compound for his favorite outdoorsy people by selling off plots to family members and friends, including the owner of this inviting home. Each house is private and secluded but close enough to pals to form an adult summer “glamping” site; the owners and their extended families gather for fishing, canoeing, partying and other woodsy-lake fun. 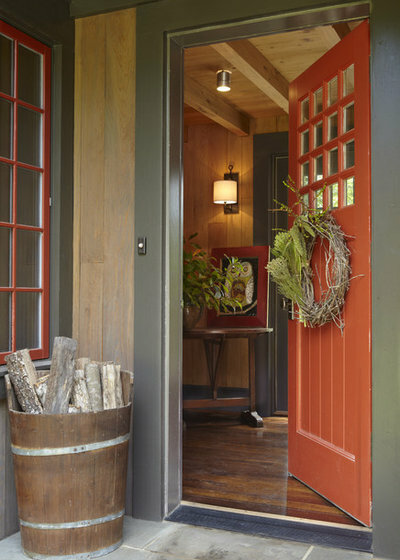 The owner of this home had fond memories of spending time in the mountains of upstate New York. 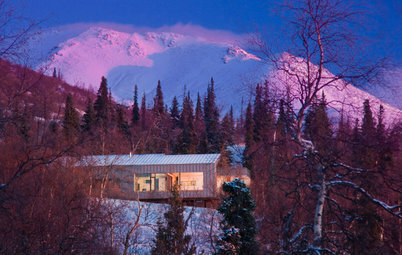 Thus, the architects created an Alabama interpretation of an Adirondack camp. 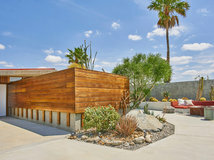 The main front door opens into a foyer with an 8-foot-high ceiling. 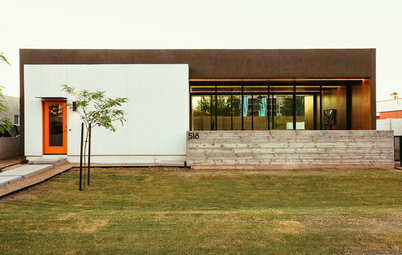 Architect Richard Long describes the entry sequence as a “palate cleanser between spaces” — you walk up from outdoors, arrive underneath a low copper roof, then enter through the front door into a more compressed space. This small hallway then leads you into a large open living room and kitchen space. 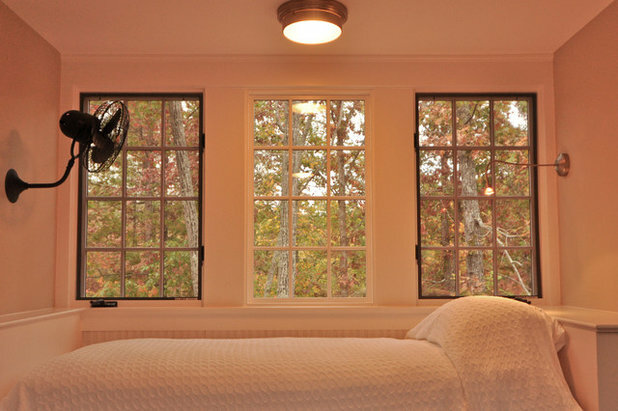 Fans and reading lights are practical in the bunkhouse bedroom, and its perch and views give it a treehouse feel. Built in 1909, this four-story Birmingham home’s rich history, architecture and amazing craftsmanship encouraged the Whitley family to preserve the original hand-cut wood walls, floors and beams and overall historical charm. They modified very little inside the 104-year-old structure. The home is across the street from a neighborhood park. Trimmed hedges and springtime flowers color the front steps. 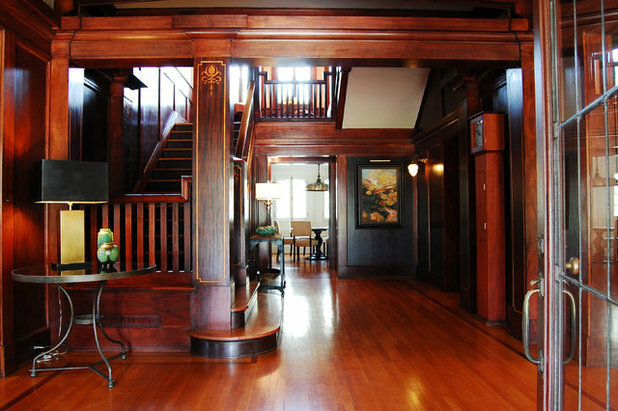 The foyer introduces many of the home’s timeless qualities. The wood was hand cut, including the molding details. Book-matched panels grace the walls and doors, and floating beams shine above. 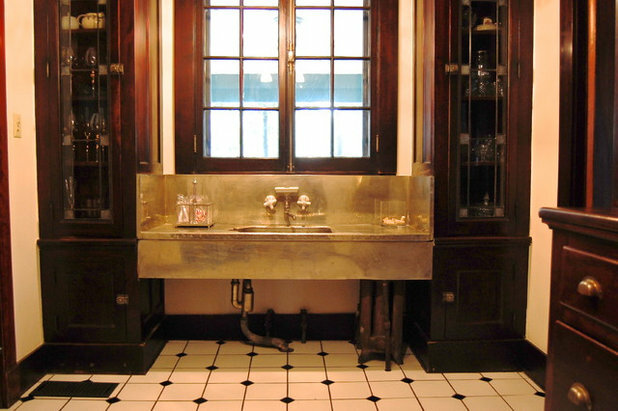 The butler’s pantry displays the home’s famous original silver sink, which was discovered in the attic when the house was remodeled in the 1970s. “They went back and found photographs and knew where it belonged originally and brought it back and put it in its spot,” says David Whitley. 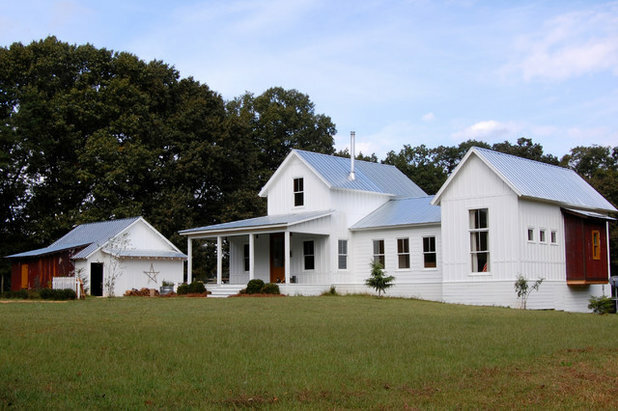 Mark and Kelley Ash reimagined, designed and rebuilt their North Alabama farmhouse in the town of Horton. 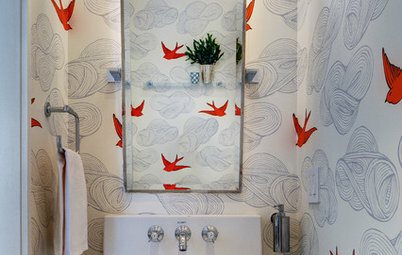 The couple (he’s an architect and she’s an artist) built the original shotgun-style farmhouse in 2011, then added another 700 square feet two years later. 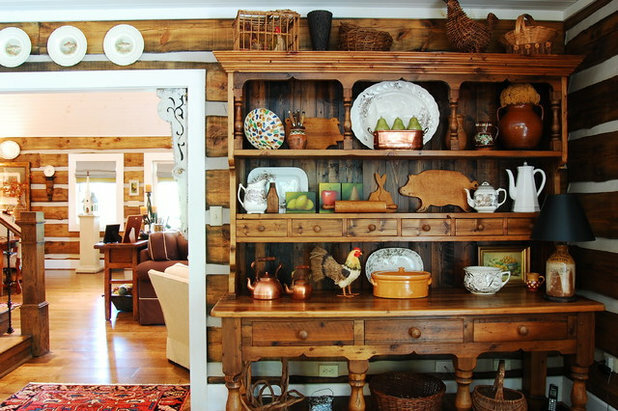 The couple eliminated labor costs by doing the work themselves, and reduced expenses by sourcing reclaimed materials, like wood from Kelley’s grandmother’s house and metal from a dilapidated chicken coop. 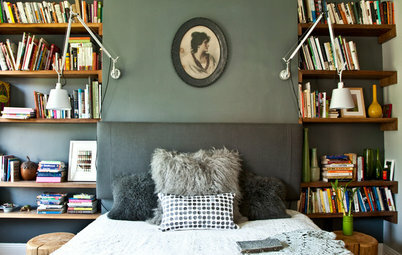 Kelley describes the result as a mix of industrial, Scandinavian and retro-farmhouse style. 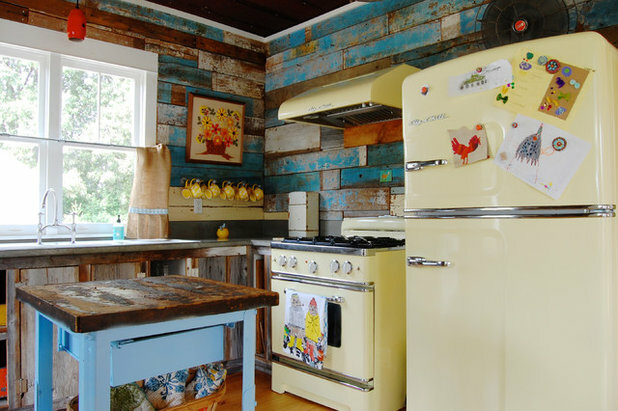 The home that Kelley’s grandmother lived in was torn down, so Kelley salvaged some of the wood and applied it to the kitchen walls. A restored washboard sink found on Craigslist sits below the kitchen window, which overlooks a pasture and a fire pit. Yellow polka dot coffee mugs hang from pieces of piping next to the window. 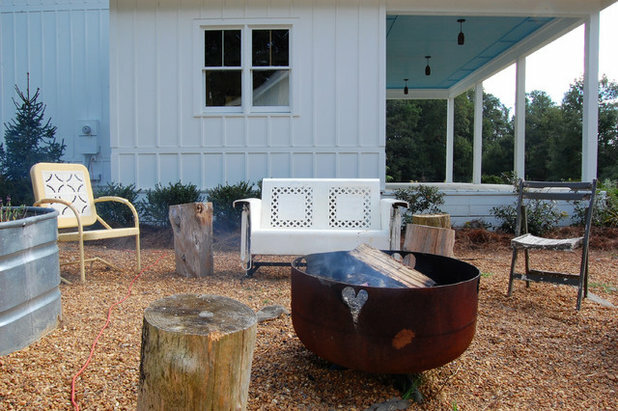 An array of vintage chairs surrounds the outdoor fire pit. 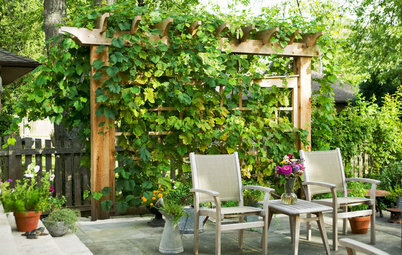 Large wooden stumps act as side tables, and the horse trough houses fragrant rosemary bushes. 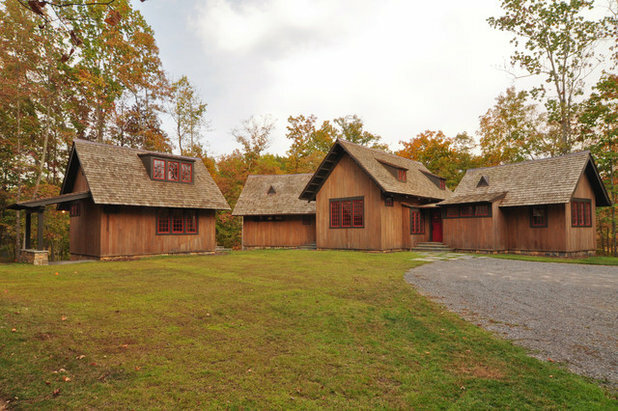 For the McCrarys, the point of a vacation home is to relieve stress, not add to it. 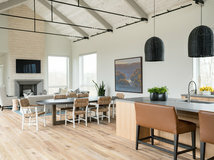 So to make it truly relaxing, the couple built the home without gutters, Sheetrock or grass to mow, and used metal roofing and natural wood interior walls for minimal upkeep. They also went with a low-maintenance gravel driveway. 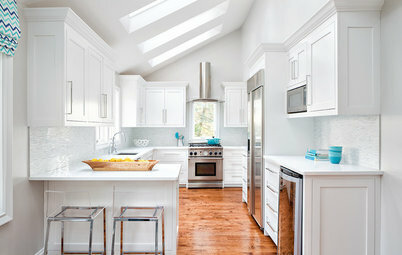 Knowing they’d incorporate this large hutch into the kitchen, the couple designed the layout to accommodate the piece. Two vintage eaves decorate the open wall leading into the rest of the home. 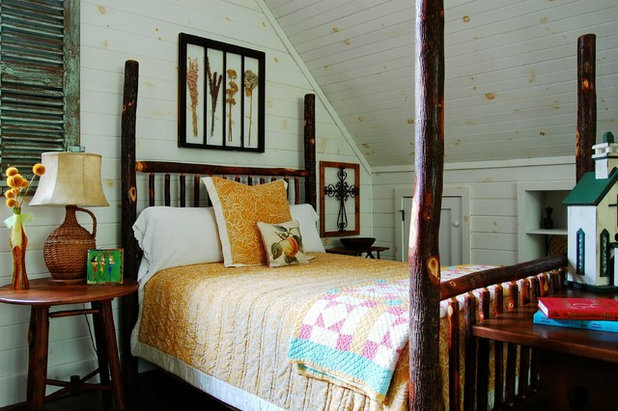 A mix of colorful quilts dresses the handmade four-poster bed made in Wildwood, Georgia, by Appalachian Rustic Furnishings. Mary Beth found the dried flower window display at a farmer’s market in Birmingham. Alabamans, tell us what you like most about your state’s style. And if you have a photo of a favorite home, we’d love to see it in the Comments below. after the war until failing health forced him to resign. Their son, Wm. malaria, which allowed the Panama Canal to be completed. Bryan, thanks for such an informative and interesting look at Alabama architecture. I'm sure there were many more homes you saw during your research. Look forward to learning about other states and styles. Very well done. We do have a diverse style here in my home state. Thanks and I look forward to seeing the other states featured.